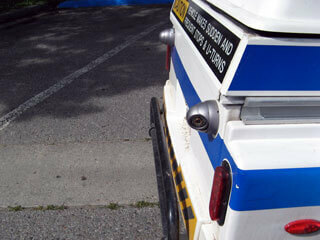 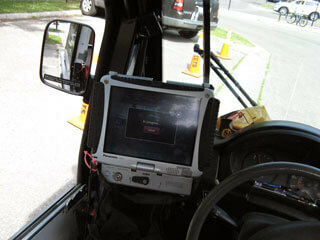 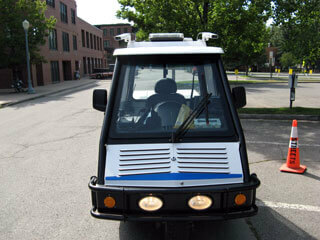 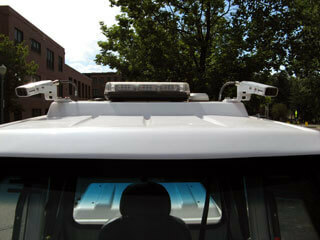 The GO-4 parking enforcement vehicle is the ideal vehicle to integrate with any Digital Chalking ALPR platform. 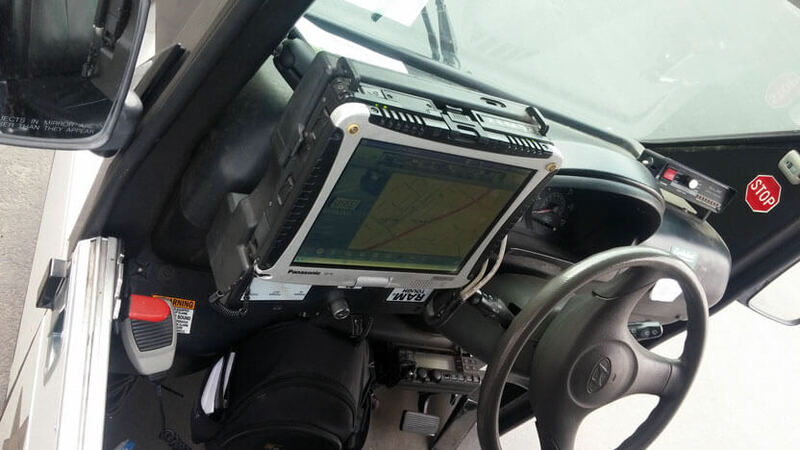 Capture rates and efficiency of ALPR cameras can be increased with a smaller foot print vehicle that will disrupt traffic less, and be able to navigate closer to vehicles as vehicle awareness is higher in a GO-4. 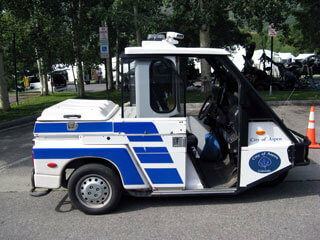 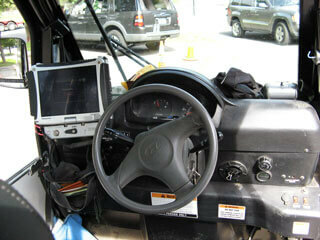 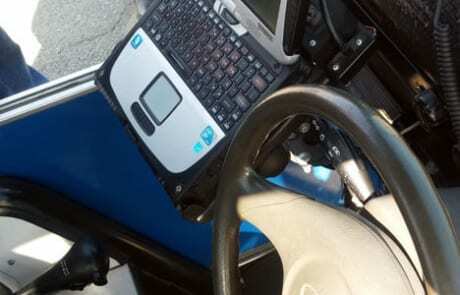 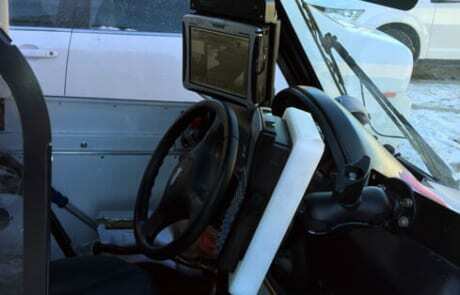 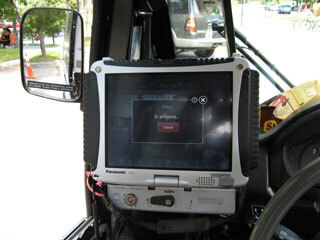 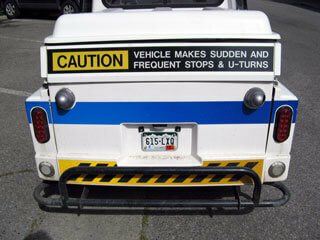 The operator will more easily be able to approach and even stop near vehicles requiring citations. 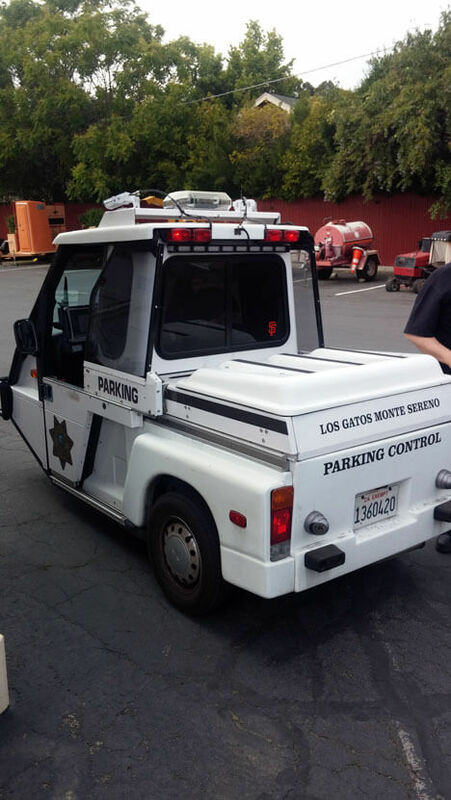 Larger vehicles are forced to find a parking space, and have the operator walk back over, increasing enforcement time and decreasing efficiency. 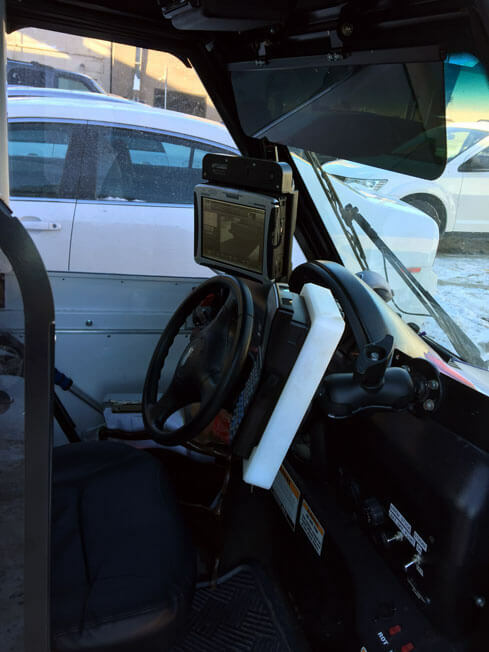 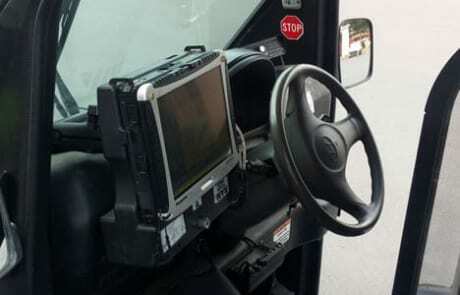 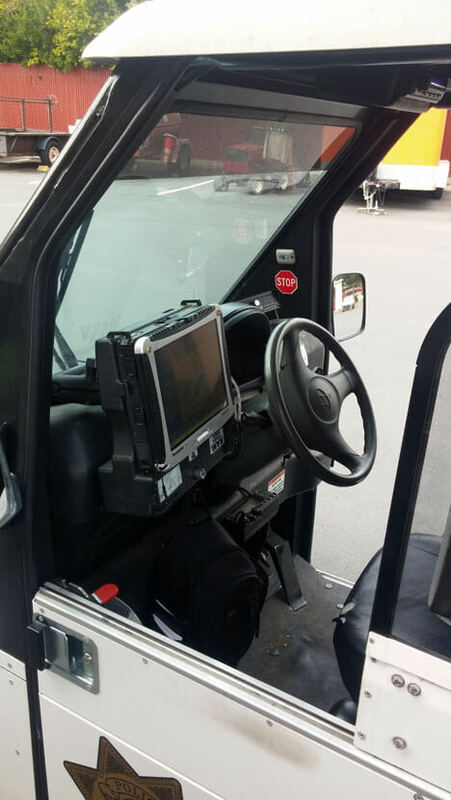 With ALPR cameras mounted on a parking enforcement vehicle, operators can optimize their routes and become more efficient at covering many types of parking zones throughout a city. 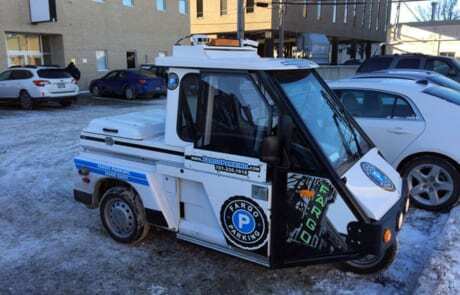 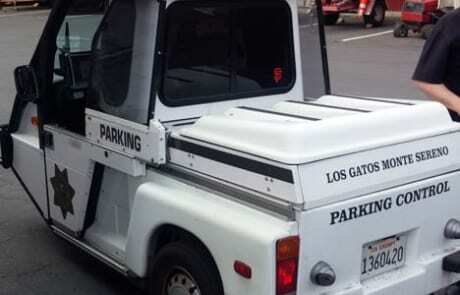 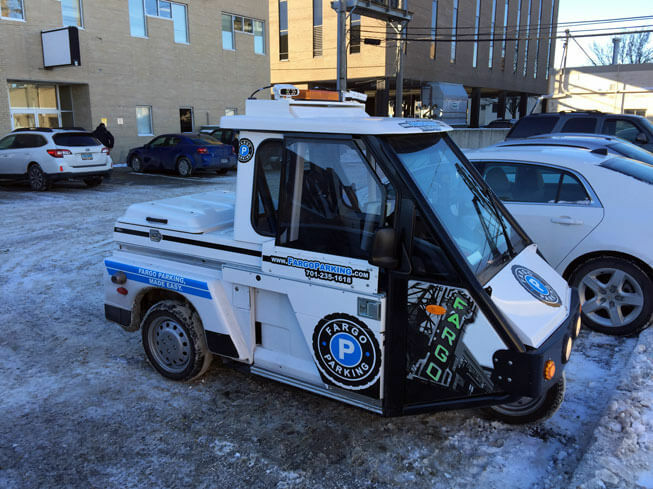 This helps municipalities improve parking services for residents and businesses. 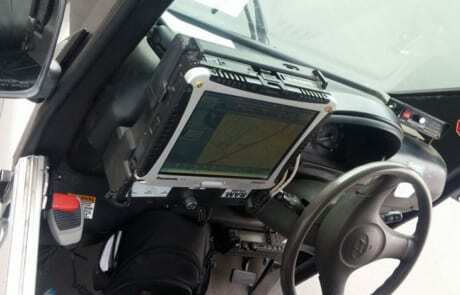 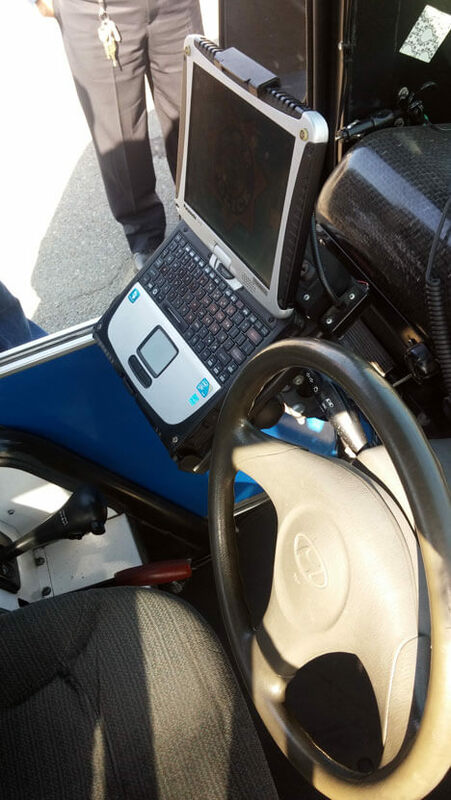 With each plate read, user-friendly in-vehicle software shows plate and vehicle images, time stamps, and more data for supported evidence in case of disputes. 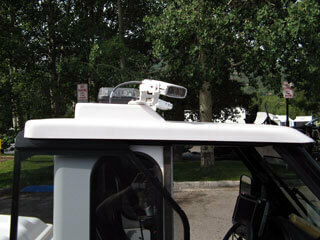 Wheel images and or full vehicle images can be recorded for extra proof against citation appeals.